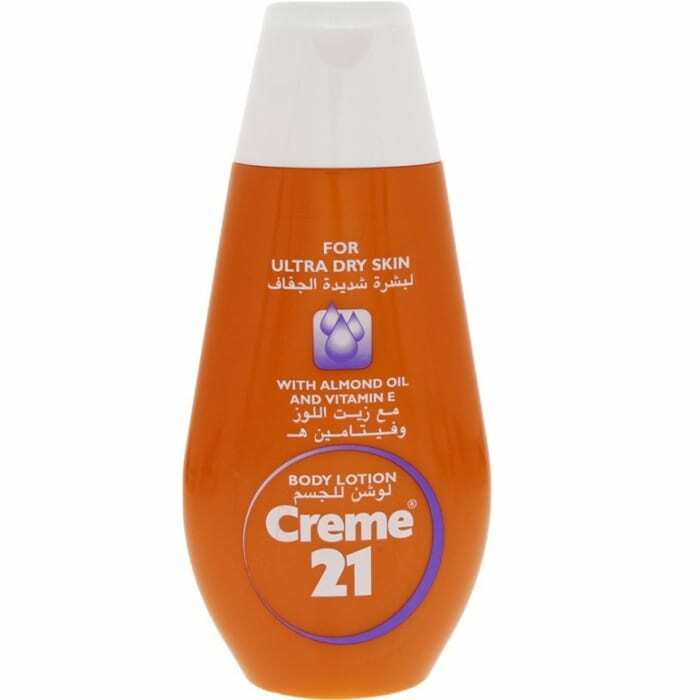 Enjoy the rich intensive care of Creme21, containing pro-vitamin B5. The rich water-in-oil formulation offers ideal care and protection. This specific blend of rich and gentle ingredients and active humidifiers maintain the equilibrium of the hydro-lipid protection of your skin and give it a wonderfully soft and radiant touch.